The time has come and you want to start using Gladfield Malts but your unsure how the current malt you are using translates into Gladfield products. We have a table below that has the information needed to help with a seamless transition. Ratio’s offered as a guideline for substituting Gladfield malts with other malt products. We have attempted to pair the most similar malts both in color and how they are produced. Provided as a guide for choosing to switch to Gladfields in your recipes. 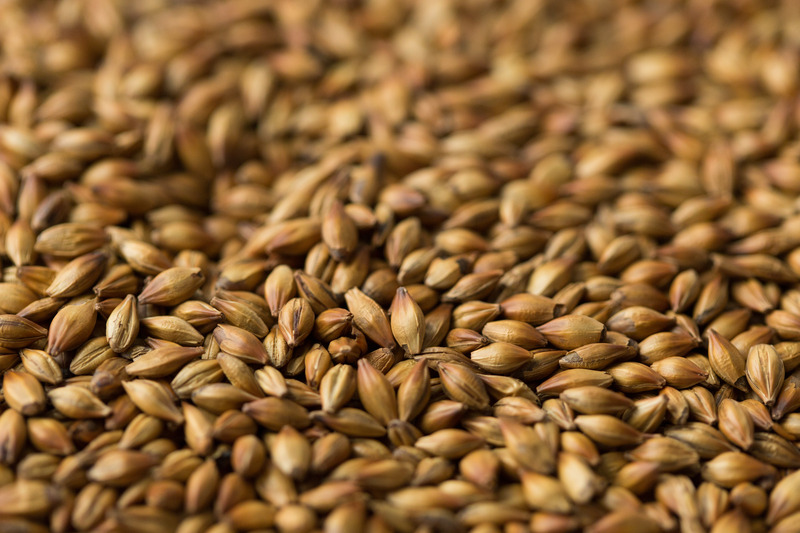 Ratio's offered as a guideline for substituting Gladfield malts with other malt products. We have attempted to pair the most similar malts both in color and how they are produced. Provided as a guide for choosing to switch to Gladfields in your recipes.